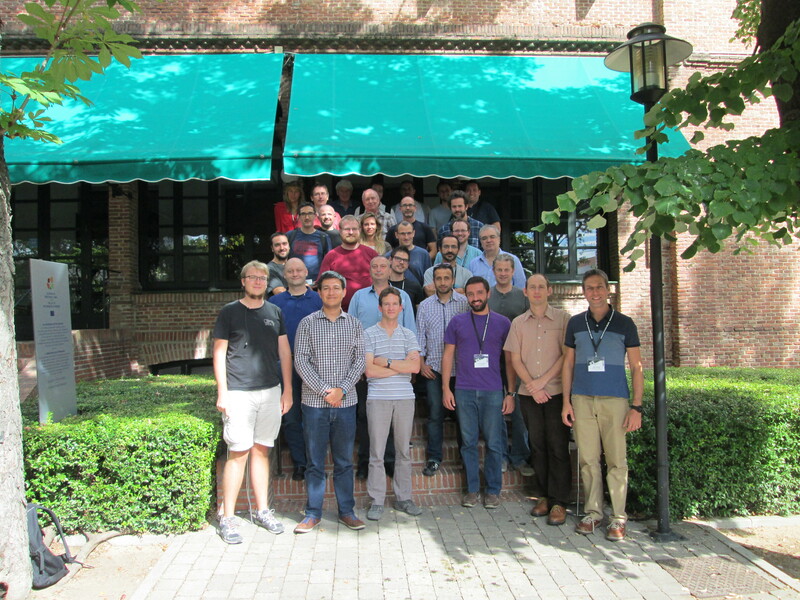 Meeting held in conjunction with the Runtime Verification conference RV’16. Madrid Airport is a main hub in Europe with direct flights from many European and American cities. It is possible to reach the airport directly by Metro and train (with a direct connection to Nuevos Ministerios). A taxi (10km) should cost no more than 30 EUR.